When I first heard about Nintendo planning Animal Crossing and Fire Emblem mobile titles, I was very lukewarm to the idea. Miitomo, Nintendo’s first mobile release, wasn’t all that good, so I had a “wait and see” vibe going on when it came to Nintendo’s other mobile titles. So I waited, and during Nintendo’s Fire Emblem direct, I saw. What exactly did I see? A Fire Emblem title that I’m eager to get my hands on! Why am I so eager for this title, when I own two Fire Emblem titles on the 3DS? There are several reasons, the biggest one being that Fire Emblem Heroes is a bite-sized version of Fire Emblem that I can play on my phone. I always bring my 3DS with me wherever I go, even at work. But I only play my Fire Emblem games (Fates and it’s predecessor, Fire Emblem Awakening) when I’m at home or if I know that I have a big chunk of free time on my hands because this game takes some time to play. Even random skirmishes can eat up anywhere between 10 to 30 minutes of my time – and I don’t always have that much time when I’m out and about. Fire Emblem Heroes definitely looks like a Fire Emblem game. 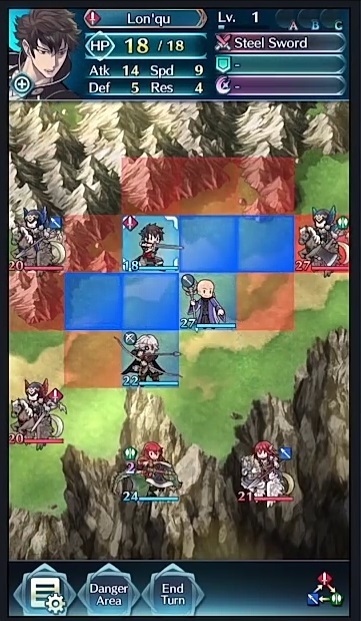 Fire Emblem’s Weapon Triangle System: Swords beat Axes, Axes beat Lances, Lances beat Swords. Aside from providing a bite-sized Fire Emblem experience that’s perfect for mobile play, Fire Emblem Heroes features a selection of characters from all of the Fire Emblem games ever released. Fire Emblem is a franchise that spans many different timelines, worlds, and even dimensions – very cross over friendly! Other popular RPG franchises like Final Fantasy and Namco Bandai’s Tales of series have already done cross over games, so it’s about time that Fire Emblem joined in on the fun. Fire Emblem Heroes will include characters from the previous Fire Emblem games. 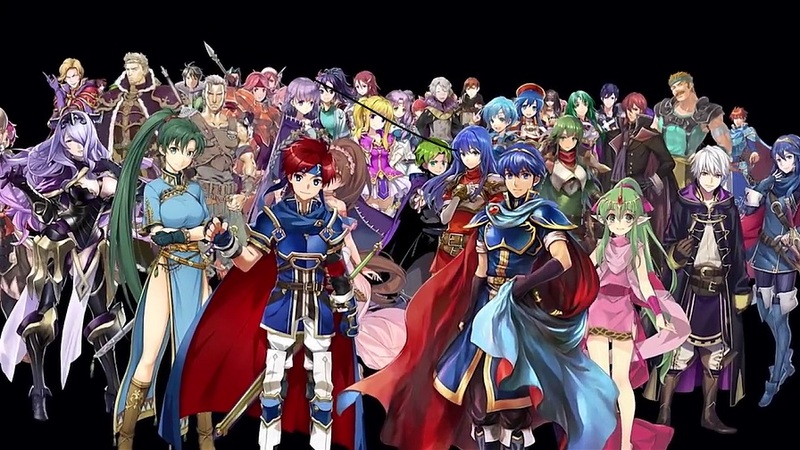 The idea of having all these “heroes” from the different Fire Emblem titles is what makes this game a mobile game, adding that collection aspect found in other titles. 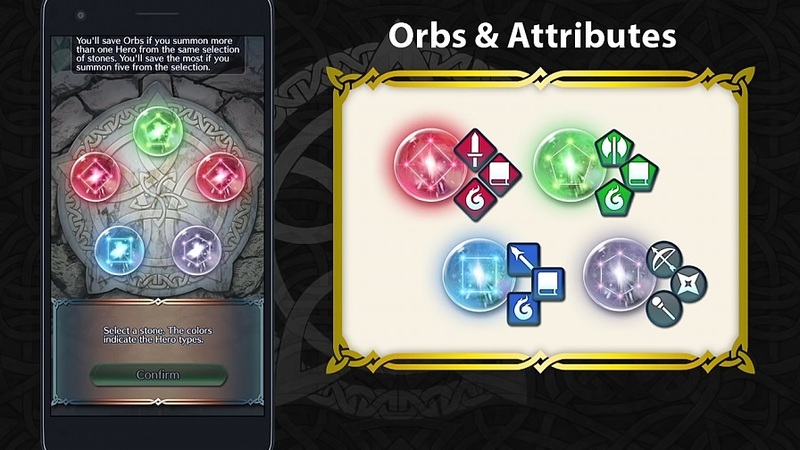 These characters can be earned for free in game by collecting and spending a resource called Orbs; these Orbs also serve as the game’s in-app purchase. Of course, these heroes aren’t just different skins. Each character will have it’s own set of skills and abilities, so it will be important to have a solid group of characters that will have everything you need. Missions will likely come with varying opposition; facing a couple of swordsmen? Then you should bring a team of lance users! Need to beat a foursome of wyvern riders? Have your archers at the ready! 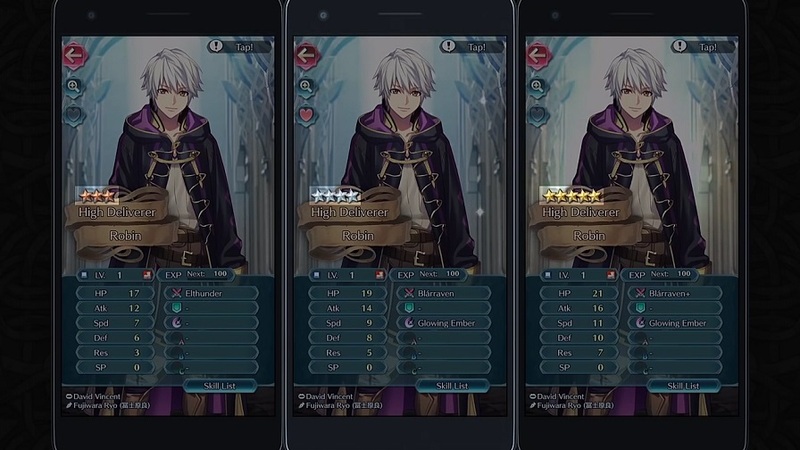 Fire Emblem’s Robin primarily uses swords but higher level/rarity versions can also cast spells. Finally, I’m expecting Fire Emblem Heroes to be connected to Nintendo’s rewards program called My Nintendo. You can earn My Nintendo Platinum reward coins by playing Nintendo’s previous mobile releases Miitomo and Super Mario Run. You can also spend your My Nintendo coins on in-game bonuses for the aforementioned games. Currently, the rewards being offered on My Nintendo aren’t very appealing to me; playing Fire Emblem Heroes might give me some worthwhile options to spend my Platinum coins on. There’s still a lot that I don’t know about Fire Emblem Heroes though. Will the game have a Campaign mode that has a storyline with an ending? Or will it be similar to most other mobile games that has no clear end? How many maps will the game have? Can it be played offline or will it require a data connection? Regardless, Fire Emblem Heroes is going to be free-to-play, so I’m sure to download this game the day that it comes out. I understand that the novelty of being able to play a game with Fire Emblem characters from all the previous Fire Emblem games is something only Fire Emblem fans can appreciate, but the turn based strategic gameplay that this game features should make this game a “must try” for anyone who’s enjoyed games like Final Fantasy Tactics or Super Robot Wars. Fire Emblem Heroes will be a great bite-sized experience to sate my hunger for turn-based combat, and should be a good sampler of what Fire Emblem games have to offer to those who have yet to play them. Have you heard about Fire Emblem Heroes? Do you have any valid reasons not to download and try this awesome “free” mobile game? Share your thoughts with us by leaving a comment or two below!